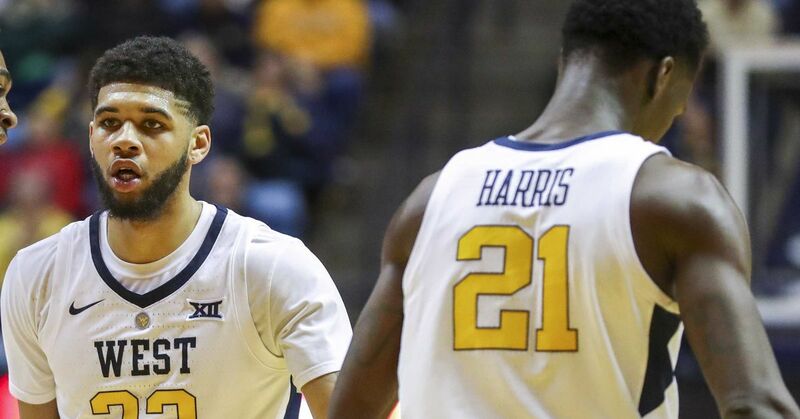 According to a press release from a prayer from the University of West Virginia sports department, upper level forward Esa Ahmad and upper level forward Wesley Harris were dismissed from the West Virginia men's basketball program Mountaineers. "The final year of men's basketball at West Virginia University, Esa Ahmad, and the third-year student, Wesley Harris, have been dismissed from the team for a violation of the policies of the department of sports." No additional information has been given on the situation at this time. We will update this article when we know more.